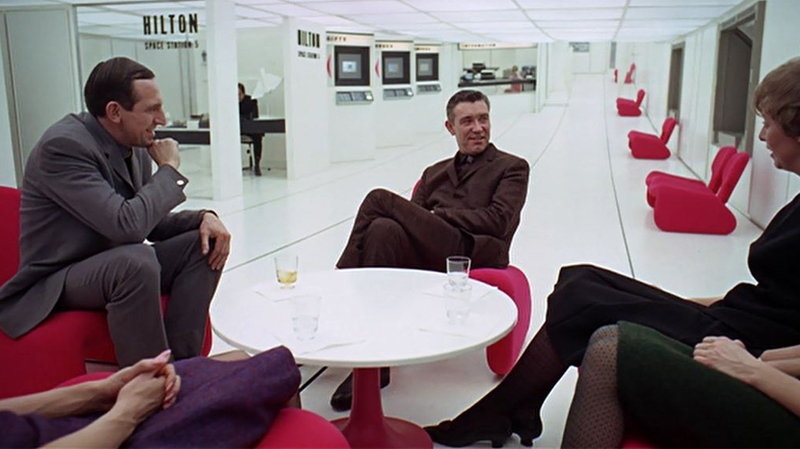 2001 A Space Odyssey – a close look at those fabulously futuristic Djinn chairs and how Kubrick’s vision of the future was brought to life through ‘product placement’. 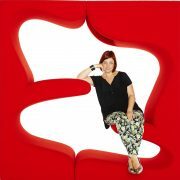 Those red chairs! Whose jaw could fail to drop the first time you set eyes on those playful yet functional Djinn chairs as Dr Floyd enters the Hilton lobby of Space Station Five on his way to the moon in 2001 A Space Odyssey? 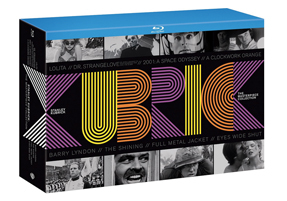 The production period for 2001 took four years prior to its release in 1968 and producer/director Stanley Kubrick employed a large art department and many specialists (including scientific advisor Frederick Ordway, set /visual effects designer Joy Cuff, special effects supervisor Douglas Trumbull and art department guru Harry Lange) to help realise his vision. 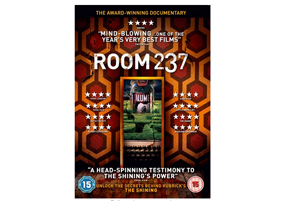 Kubrick’s meticulous attention to detail and fastidiousness is legendary but interestingly the film also set new standards in movie making in being one of the first examples of innovation through strategic product placement: The 2001 team invited commercial product manufacturers and designers of the time including IBM, Honeywell, Whirlpool (kitchens), Macy’s, Dupont (fabrics), Hilton Hotels, Parker Pens, Nikon, Kodak (cameras), Hamilton (watches) as well as outstanding interior and furniture designers of the time to create projected versions of how their products they might look decades later in the year 2001 (and in return they would receive exposure in the film). The film therefore stands not only as an outstanding piece of film making but also as a platform for progressive contemporary design – driving design innovation. 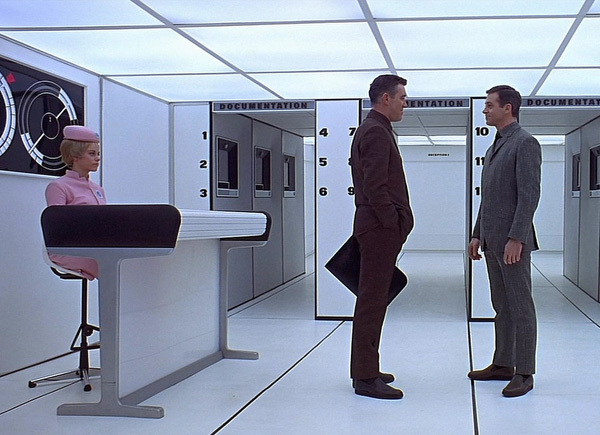 Kubrick was influenced by ‘a living room that changed colour’ featured in The Hall of Science in the 1964 New York World Fair. 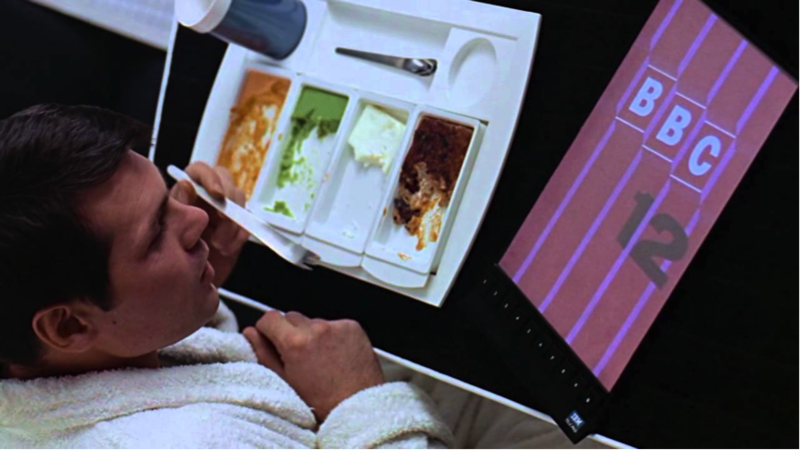 Kubrick who wanted to use the same effect in 2001’s set design was also influenced by the a magazine article in American Home magazine – ‘Home of the Future’. 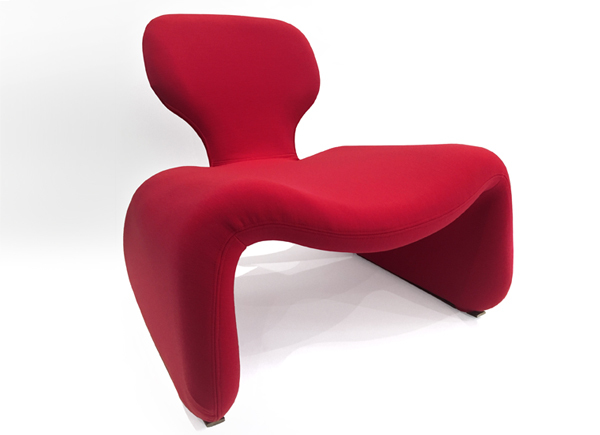 To coincide with the 50th anniversary of the sci-fi masterpiece 2001: A Space Odyssey, we are proud to present the Djinn chair – one of the most iconic chair designs ever to be featured in a film. What’s the low down on the Djinn chairs? Designed by Olivier Mourgue in 1965 whilst working for French manufacturer Airborne International, The Djinn chairs embody 60s futuristic design and have gone on to firmly take their place in design history. With their wave like, low slung silhouette, they were selected by Kubrick and his team but these particular chairs were not specifically designed for the film. The name Djinn comes from an Islamic mythological spirit which is capable of changing shape from human to animal, and is quite fitting. Made from tubular steel covered with foam padding and upholstered in jersey fabric, the single and doubled seated versions of the chair were complimented by an ottoman, a chaise longue and a day bed. 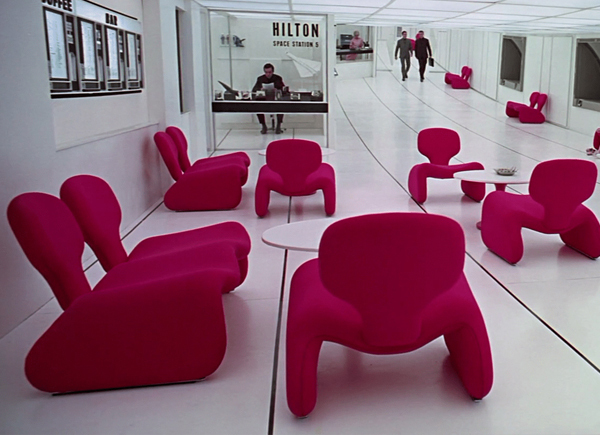 In Kubrick’s film the chairs appear as a vivid red due to lighting, but they actually had a slightly magenta pink tonality. In any case they stand out loud and proud against the rest of the high white interiors. Dr Floyd meets Russian colleagues in Space Station 5’s lobby. © Warner Bros, Metro-Goldwyn-Mayer. Where can I get one? The original film props have not survived. 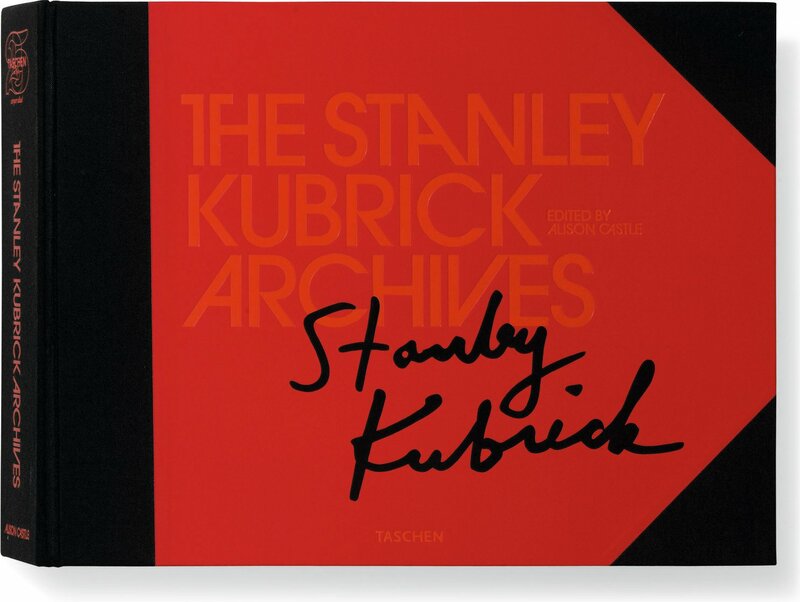 Stanley Kubrick destroyed all the sets and props afraid that they might fall into the hands of lesser directors. Coupled with the fact the Djinn chairs are no longer in production, they have become valuable collectors items and pretty hard to come by, but crop up from time to time in auctions such as at Christies and even Ebay. However, the good news is… We sell professionally restored Djinn chairs (£1475) and can arrange global shipping too. Djinn sofas, Djinn chaise and Djinn stools are also available. These Djinn pieces are from Airborne (the original French manufacturer of Oliver Mourgue’s designs), recovered (by law) in fireproof foam and the same stretch Jersey that was used originally, in a colour as close as possible to the Space Odyssey pieces. These pieces have been loaned to the Design Museum in London and to the Filmmuseum Frankfurt for the official Kubrick exhibition. They are made from bent steel tubing, which is covered in webbing, then foam and finally a zipped cover exactly as the originals. Note: Some USA dealers are selling the same for $12,000. Museums such as the V&A have some on display as does The POPDOM Collection Siekmann in Cologne and the Museum of Modern Art in New York. 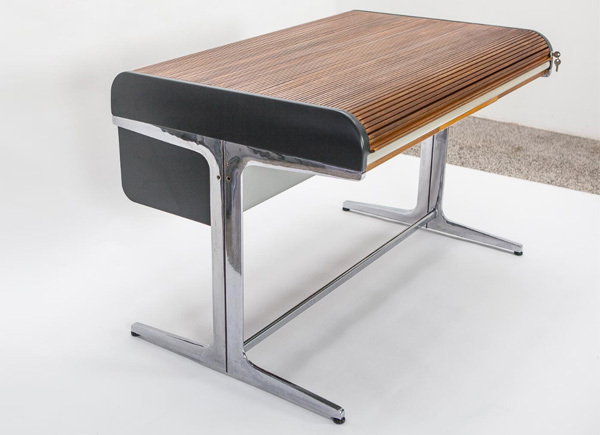 The pedestal tables that the chairs sit around look like Eero Saarinen’s but these original Knoll coffee tables were never made with red bases. We do know where you can get similar tables made, if your interested get in touch. Hilton Hotels consulted on the design of the interiors and their logo can be seen in the orbiting hotel reception. 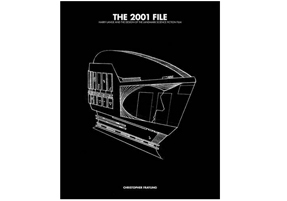 They made the most of their association with 2001 by issuing a number of promotional items such as room cards, lobby display material and special check- out cards. 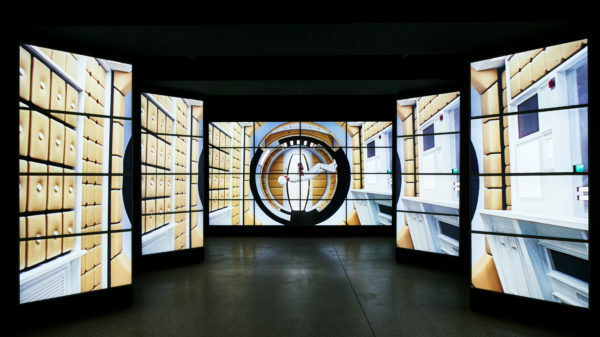 I had the great pleasure of spending a day at the Stanley Kubrick archive, in the LCC (London College of Communication) recently where I had studied much of 2001’s original research material and artifacts including a letter from Ivor Powell to Kubrick saying “we are now concentrating on obtaining genuine modern looking scientific instruments…. 99% of equipment in UK is too old-fashioned looking”. According to Powell’s detailed inventory of products in development designer Edward Gomme was also going to design “ a number of revolutionary chairs” but was unable to meet the deadline. 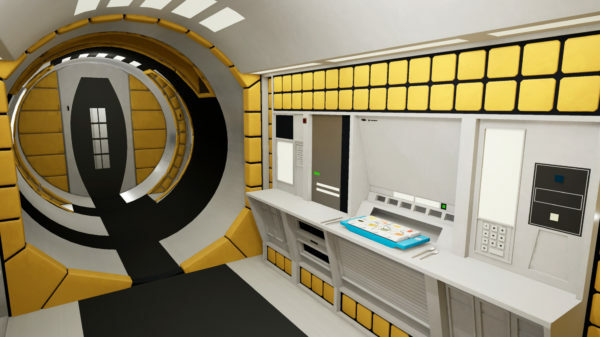 Whirlpool were asked to design their vision of a kitchen of the future, and IBM a computer room. Wedgwood were asked to design an ashtray which would go into commercial production to tie in with the release of the film. 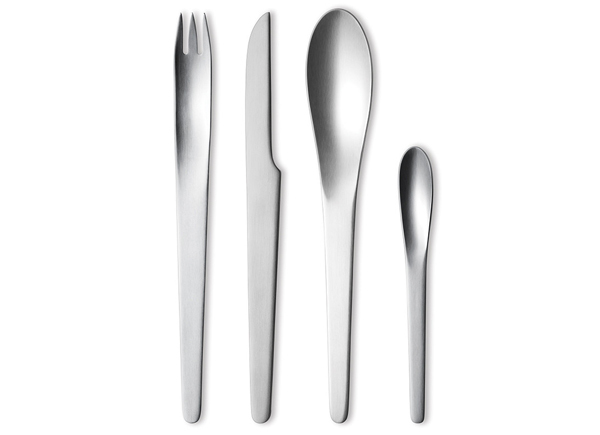 Stay tuned for further articles on other furniture and decor in 2001 including desks, cutlery and floating pens. The 1960s and ‘2001’ in particular defined that now retro vision of the future I don’t think we’ll ever be able to escape. Kubrick’s visually stunning cinematic milestone ’2001′ returns to UK cinemas this November as part of Sci-Fi: Days of Fear and Wonder. 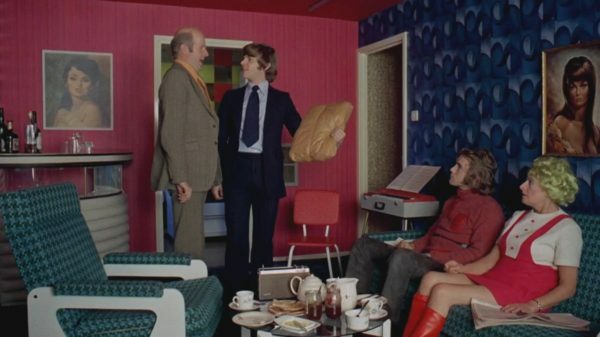 Feature, Guest Blog Kubrick’s A Clockwork Orange : Brutalism in exteriors, interiors and a quilt.